Sally Grande began her IT career in 1974 in the then uncharted realm of online information retrieval. 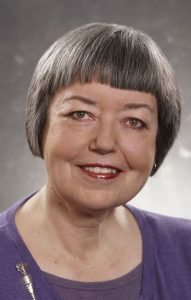 She has served as president of the Canadian Association for Information Science and the Indexing and Abstracting Society of Canada, and taught at the Faculty of Information, University of Toronto and Ryerson University. 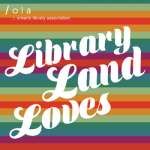 In 2013 she retired as the Serials and Multicultural Librarian at Oshawa Public Libraries. She can be contacted carrot.arts [at] gmail.com.